$1,095 - $1,145 / mo. 1023 Thurston Apartments in Manhattan, KS offer apartments for rent in the Manhattan, KS area. 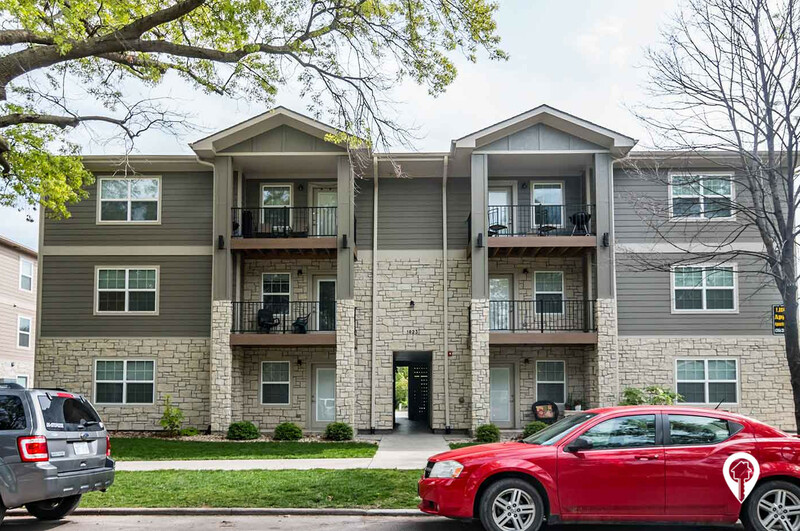 1023 Thurston Apartments are located 2 blocks from K-State, 3 blocks from Aggieville and a few blocks from downtown Manhattan. 1023 Thurston Apartments feature granite countertops, washer and dryers in-units, off street parking, trex decking, private balconies and stainless steel appliances to name a few. June and August leases are available for 1023 Thurston Apartments and water and trash are included. Check out our 3D tour and call today to make 1023 Thurston Apartments your next address! 2 beds 2 baths $1,095 - $1,145 2 Bed 2 Bath 967 sq. 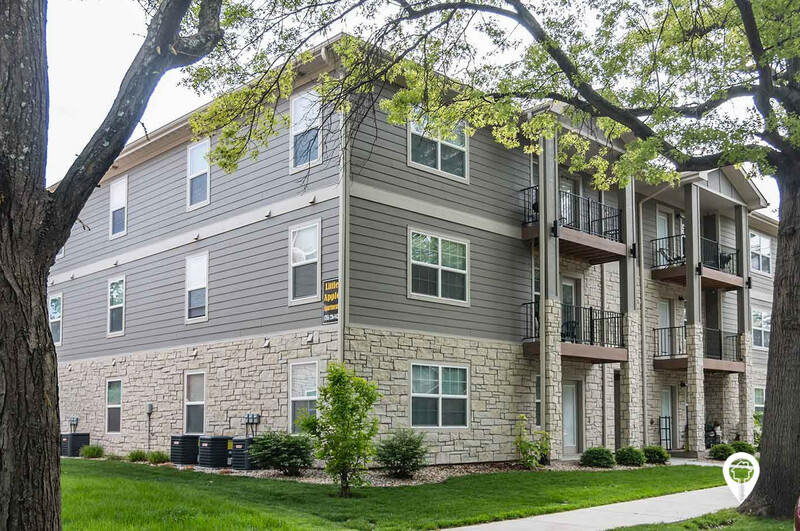 ft.
1023 Thurston Apartments is located just 2 blocks from K-State Campus! 1023 Thurston Apartments Office Hours: Mon - Fri By Appt.